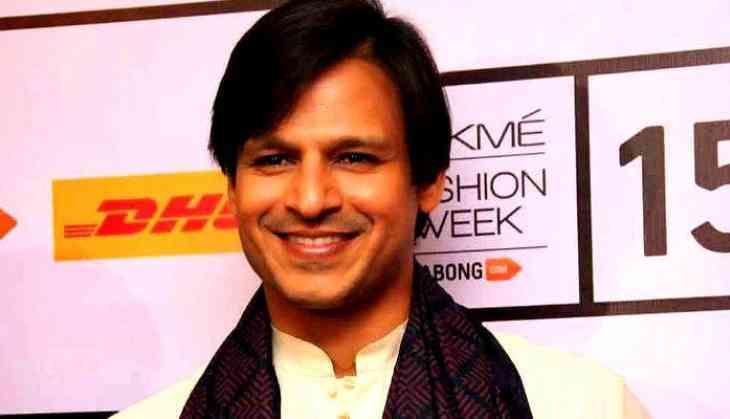 Actor Vivek Oberoi, who is gearing up for his maiden Tamil film 'Vivegam', doesn't see language as a barrier when it comes to movies as he picks it up quickly and easily. 'I am shooting for my first Tamil film, it's called 'Vivegam' with Ajith Kumar, who's a superstar in the South. It's a huge Rs. 120 crore film which we have shot all over Europe,' Vivek told IANS over phone from Mumbai. Vivek says he enjoyed working with Ajith in 'Vivegam'. 'I loved working with Ajith Kumar,' he said. Directed by Siva, 'Vivegam' also features Kajal Aggarwal and Akshara Haasan. 'It's an international spy thriller kind of film. If I had to compare the space it's like the space of the 'Bourne' series like 'The Bourne Ultimatum'... That space. It's a very cool film and I had a lot of fun doing it,' Vivek added. Vivek is currently busy promoting his film 'Bank Chor' distributed under the Yash Raj Films banner. Slated to release on June 16, 'Bank Chor' is directed by Bumpy.